Have you ever wanted to watch an artist create a song and see how it all comes together? It's definitely a magical process and our "Behind The Song" feature allows us to learn more about how artists write their songs, what kind of gear they use, where they draw inspiration from and how their new songs compare to their older tracks. We think it's so exciting to learn more about the tracks we have on repeat and we're glad you agree. Today the fantastic Amanda Mair tells us the story behind her song. Amanda Mair is a singer/songwriter from Stockholm, Sweden. In 2011 her debut single "House" gained a lot of attention from fans and music critics. The Washington Post praised her grown up and Kate Bush-esque sound whilst the Swedish newspaper Aftonbladet called her album one of the best Swedish debuts of all time. Ever since, Amanda kept writing and recording, honing her craft and releasing music. Her brand new EP, "To The Moon", presents her matured and improved Pop sound. 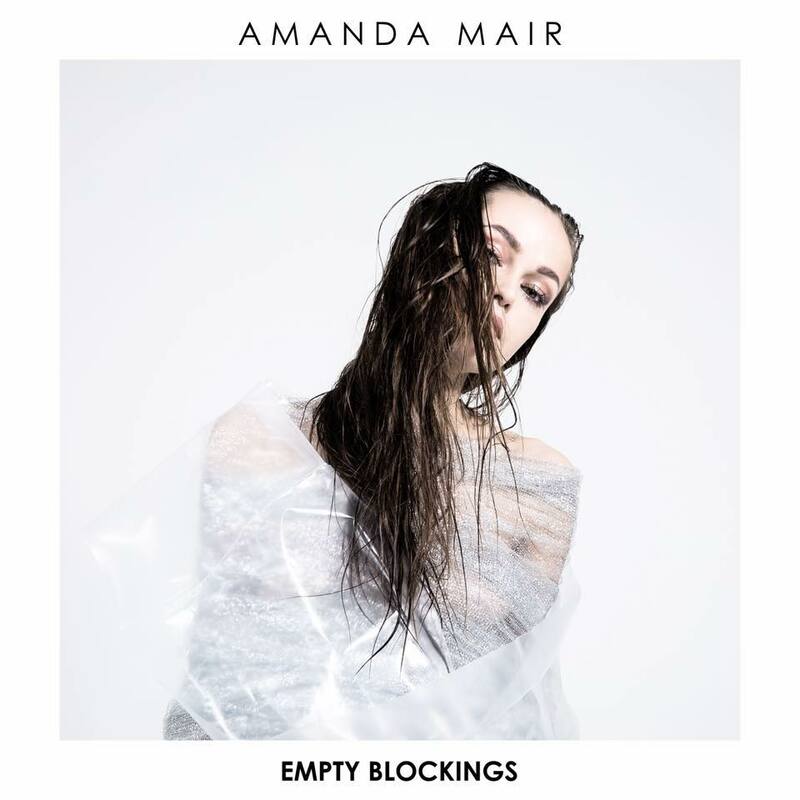 Today we get to learn more about one of the singles on the EP, "Empty Blockings". "A complicated and destructive relationship inspired me to write "Empty Blockings", a hurtful and easing eye opener. The writing and recording process went very fast with "Empty Blockings". I had the story and ideas so fresh in my head, so I kind of wanted to write it down as quickly as possible. Almost like when you wake up in the night from a dream you had and you want to write it down to not forget the story and the strong feelings you've had. I recorded it in a studio in Stockholm, where I've recorded all my songs on the EP. I love that there's a very old upright piano from London, it sounds amazing so we used that to get the old not so perfect sound. We recorded strings and organ on a Nord Electro 4D and sampled drums through a Korg Volca Beats, and recorded percussion and toms in the studio. The whole process of "Empty Blockings" went very smooth. I called my bass player and he recorded some bass and the song was almost finished. For me, "To The Moon" has a more mature sound than my first album. I guess me and my sound have grown together during the years. My EP is more driving and the focus is on a big soundscape with sweeping vocals. And of course that I've written all the songs together with amazing songwriters is the biggest difference for me, top open my book and create music to my stories."